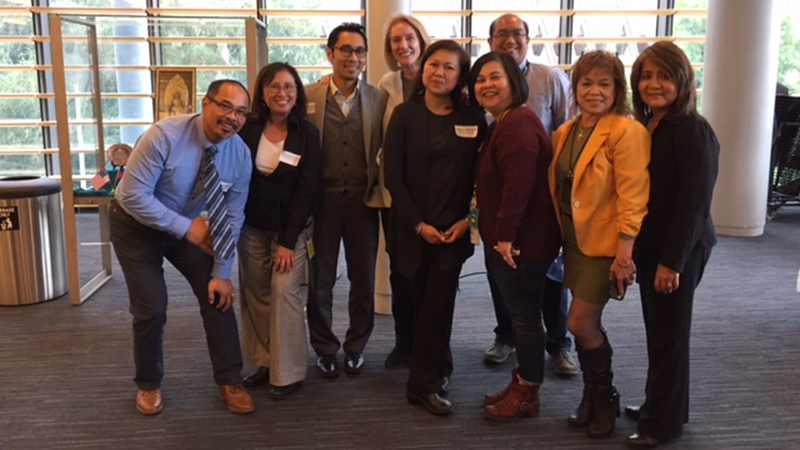 Filipino-American Civic Employees of Seattle (FACES) is an association of Filipino-American Civic Employees of Seattle, their friends and supporters. We are an inclusive organization that fosters understanding and collaboration among people of all backgrounds and experiences and give voice and visibility to issues, and helps those in need. 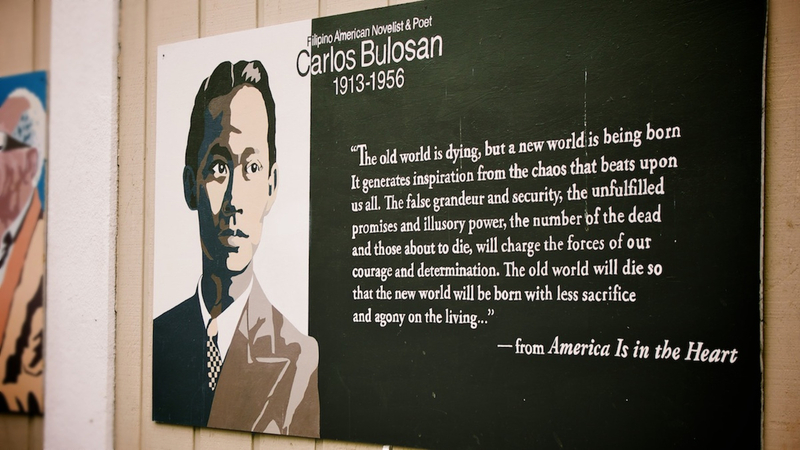 Our mission is to work with Filipino-American and mainstream communities, other people of color and allies to influence policies, programs, procedures and practices that affect our common interests and promote cultural awareness and diversity to instill pride in Filipino-American heritage. 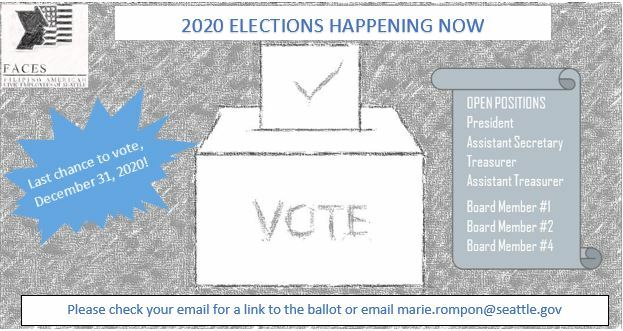 Find information and register for upcoming events. Check out our photo galleries! 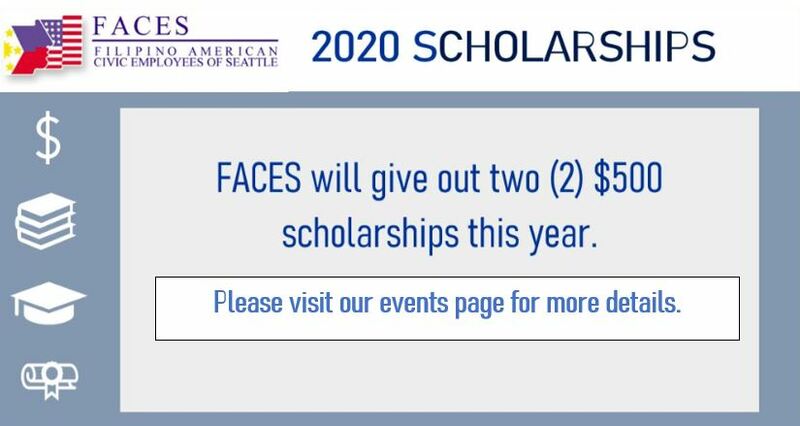 Become a member of FACES.